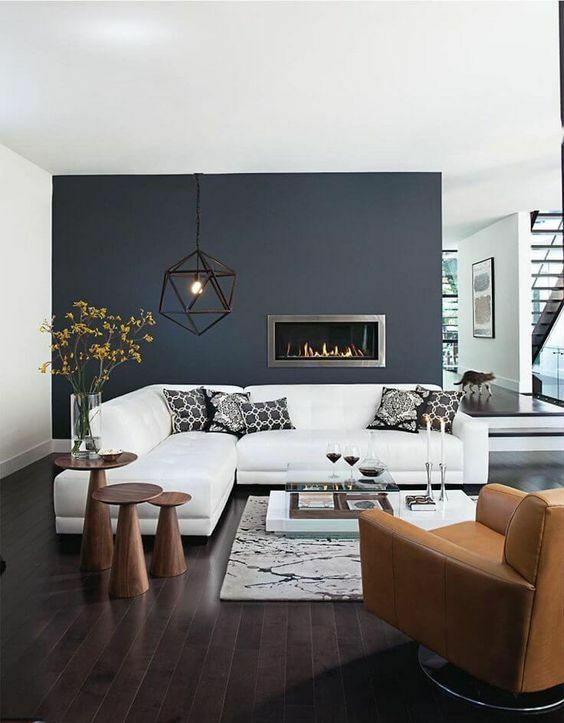 In order to effectively design a modern living room, it is not enough to correctly choose a color palette, decoration materials and furniture – you need to give the interior a special character, its own unique style. After all, the living room is the visiting card of any home. This is not only a common room for gathering of all household members, but also a room where guests are received, parties and celebrations are held. The living room is a space that can be thoroughly viewed by a guest who first entered a house or apartment. That’s why designers recommend paying special attention to the choice of design for the living room – its decoration will set the tone for the whole house/apartment. 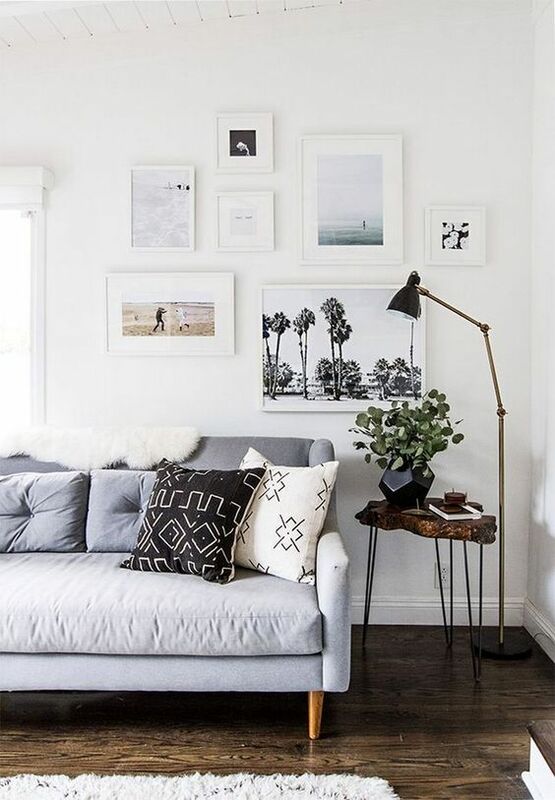 We hope that the 100+ photo modern living room decoration ideas, which we offer in this publication, will help you to be inspired to compose your own, unique interior of the family room of your dreams. The studio is an actual design idea for many seasons. The combination of several functional segments in one room allows you to create a comfortable, spacious and bright environment, even in a small area. Absence of partitions, abundant natural lighting (usually from two or three large windows) allows you to combine the living room kitchen and dining room, creating a multifunctional, but also spacious room. Zoning can be implemented mainly through furniture, lighting and carpeting (the rest segment is highlighted in most cases), but the surface finish is used single for all areas. The only exception is the design of the surface of the kitchen splashback. In addition to integrating the kitchen and dining segment into the living room, you can combine the rest of the area with a workplace (a small home office) or a library. Such a combination is possible even in small spaces. You need very little useful space to install a written or computer desk of a modern model (more like a narrow console). As well as the placement of the bookcase does not require large space expenditures – it can be placed at both sides of windows or doorways, slightly reducing the area of ​​the room by the width of the open shelves. The modern style of interior design is multifaceted. It absorbed the motives of many different stylistics. Scandinavian style had a considerable influence, bestowing the modern style the basis of its concept – a laconic design with aт orientation on personal comfort. Devotion to the snow-white finish, furniture of natural wood, dark accents in the form of lighting items and print on textiles, fluffy carpets or handiwork “rugs”, allows creating of not just modern interior, but the atmosphere of a room in which everyone can feel comfortable. From the Eastern stylistics (mainly Japanese style) modern trends have not only the desire for minimalism, rigor and conciseness in the execution of the decoration, but also the “earthiness” of the furnishings. Low models of storage systems with simple and even strict facades, uphosltered furniture on low legs or without them, placement of a rest zone closer to the floor – cushions and low ottomans, chair-bags. 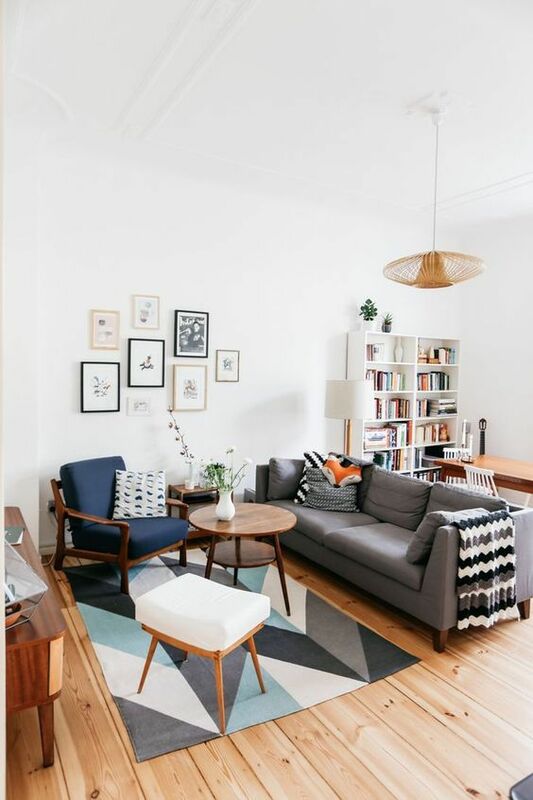 In order to use the motifs of the loft style, the modern living room should not necessary be a production room, a warehouse or a workshop in the past. It is enough to have high ceilings and a large area. One of the most popular design techniques, borrowed for modern stylistics in loft style for several seasons in a row, is brickwork as a decoration of the accent wall. In this case, the brick can be a “native” building material or simulated with the help of various finishing surfaces. Loft stylistics can be present in the modern living room as concrete walls (being an accent) or their parts, ceilings with slabs, deliberately exhibited communication systems – electrical wiring, ventilation and heating. 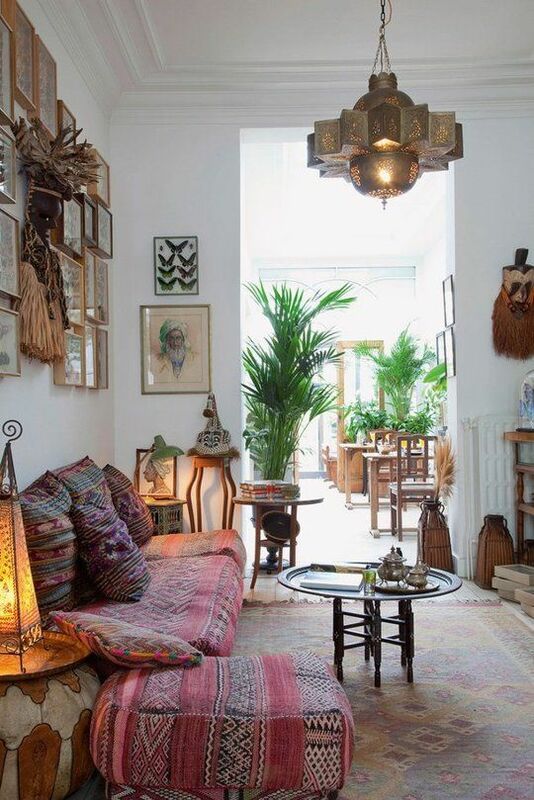 Eclecticism involves mixing motifs from different stylistic directions to create an absolutely unique and always original interior design. It is not easy to draw up the image of a living room with eclectic motives. By mixing the manifestations of different styles, you can lose the main thing – the character of the room, its peculiarity. Therefore, designers recommend those who do not want to contact specialists, use similar stylistics. For example, you can add elements of Provence and Shabby chic in the modern style room. 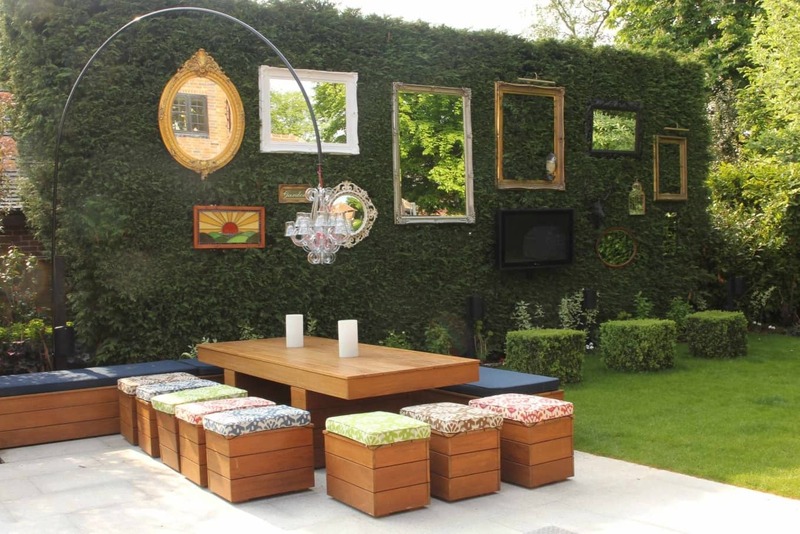 It is easy to combine elements of Country and Eco styles within the modern stylistics either. Often it is decorative interior items, small pieces of furniture and various accessories that become the focus of the living room design. In particular, this applies to design projects, executed in light or neutral colors. 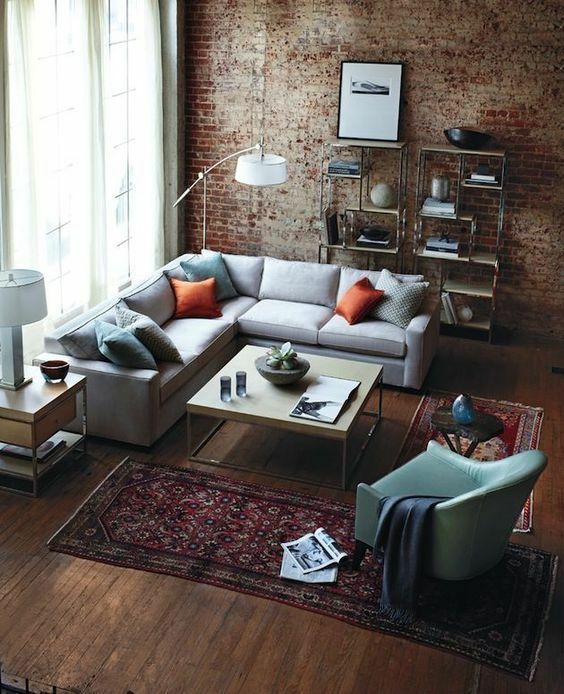 Bright decorative pillows involuntarily catch your eye in a room with light walls and furniture with gray upholstery. A similar situation occurs with designer lighting, wall decor, original curtains or carpeting. Not being mandatory for the interior of the living room objects, these additions and accessories often become the focal points around which the whole concept of decorating the room is built. The original chandelier is quite capable of becoming an accent element of the living room interior. 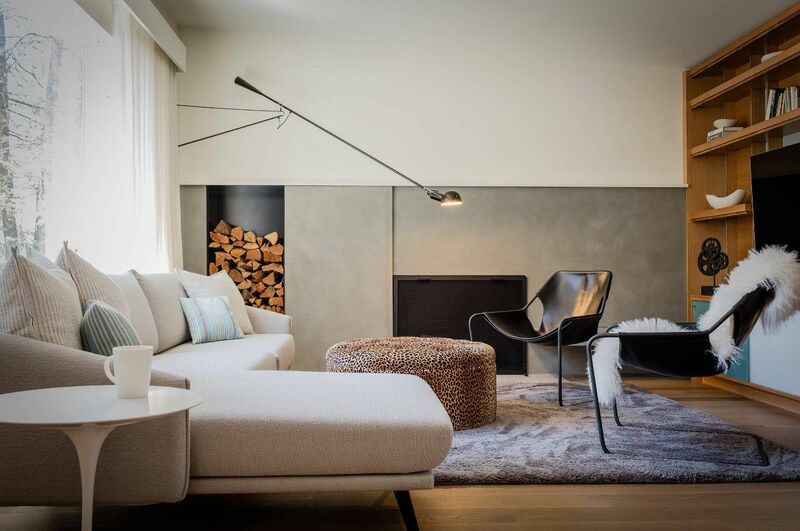 A large or bright, fanciful or famous model of a suspended lamp not only performs its basic functions, but also sets the tone for the character of the room, introduces originality into the design of the common room. No less attention deserves floor-standing floor lamps in the most varied performance. They are able not only to perform their basic functions of creating local illumination of a certain zone (most often at the couch or chair, creating a segment for reading or resting in the dark), but also becomes accentual elements of the interior. The torcher can be made in the form of a spotlight, a huge office desk lamp or an arc-shaped floor standing structure with a large bubble. There are lots of variants of models for modern style interior. One of the most original options for arranging a living room with lighting devices is the use of garlands. Small lamps, hung in random order around the perimeter of the room, can create a dim scattered light for a cozy and comfortable environment. But they must be supplemented with local light sources for reading or watching TV. In a combined room, each functional area has its own sources of artificial light. Partly, lighting is an element of zoning. Most often, when the layout is open, built-in lighting is used around the perimeter and in the working area of ​​the kitchen Suspended lamps (chandeliers) are used in the dining and living room segment. 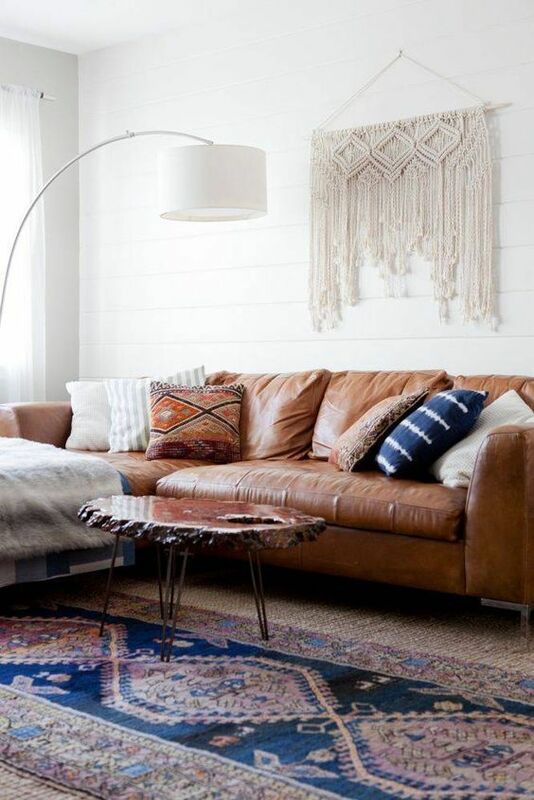 There also can be a floor lamp or table lamp by the sofa or between the armchairs. A coffee table made by one’s own hands is an actual trend for creating an original living room design. Tables from used building pallets have long been popular with designers around the world and their customers. This simple in execution, functional and original piece of furniture will require almost no financial costs. Often the surface of tables created from pallets is not covered with paint or varnish, but on the contrary – they are deliberately aged. There can be not one coffee table, but the whole composition of small stands in the modern living room. At the same time tables need not have the same way of execution, material and color solution. It can be a combination of common ideas composition of stands of completely different shapes and sizes. A large pouffe, a table with soft upholstery or an ottoman becomes the real focal point of the living room, its island. It serves also as a coffee table (you only need to use a tray), and a seat for several people (during the reception or party). 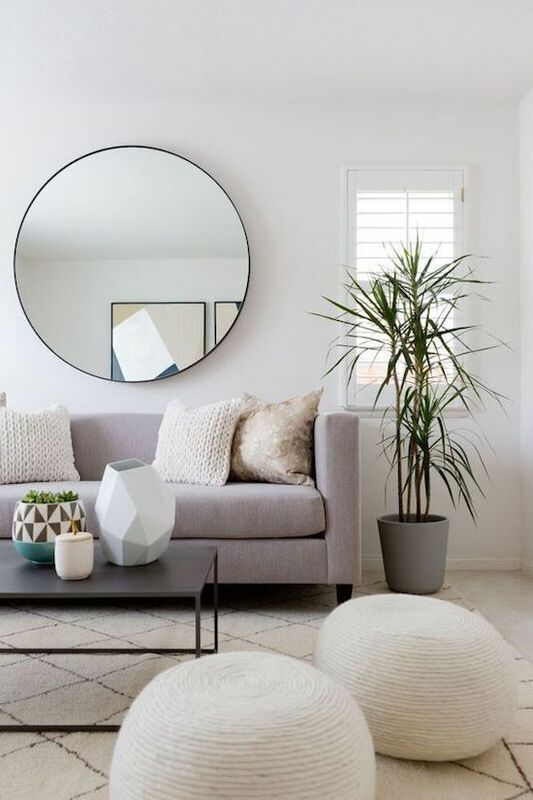 If the interior of your living room is designed in light colors (which is a very common variant for the modern style), it will require a bright detail, an accent element. And what could be better than the juicy greens of indoor plants? And we are talking not only about small decorative pots with compact plants on the windowsill. Large specimen in heavy tubs or woven baskets stylized as boxes will be not just appropriate, but become highlight of the interior.